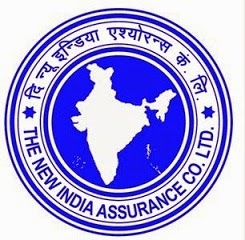 The New India Assurance Company Limited has published the final result for the post of Assistant 2018. The preliminary exam was held on September 8th and 9th followed by a mains exam for the same on 6th October. Check below for more details.